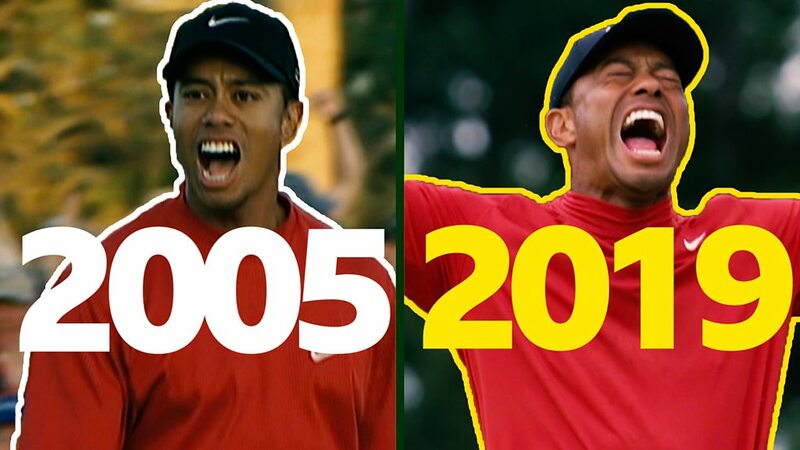 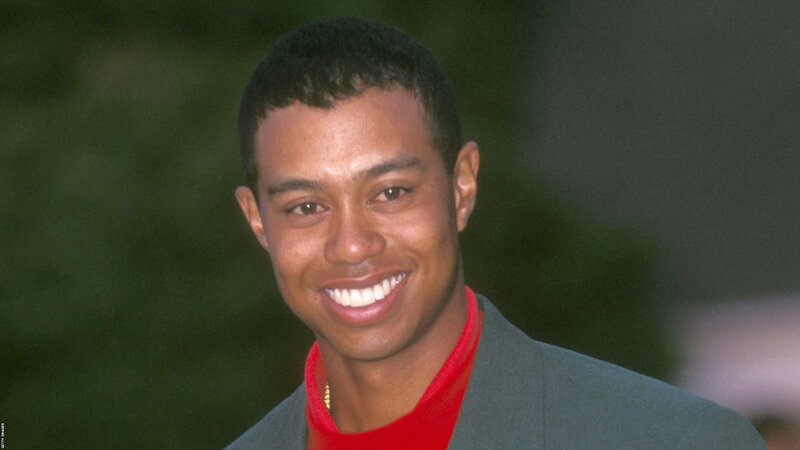 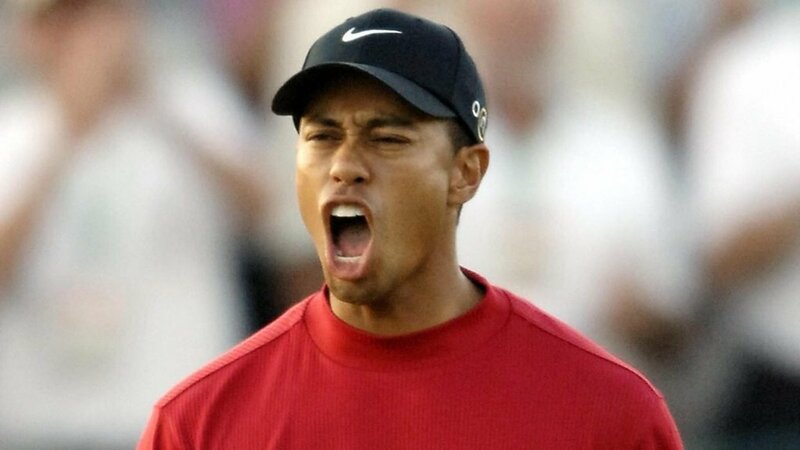 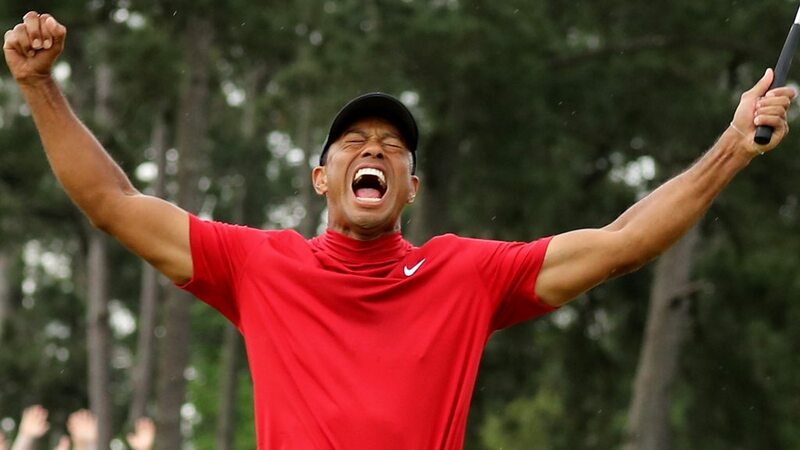 Tiger Woods' iconic chip on the 16th hole of the 2005 Masters has been voted your greatest Masters shot of all time. 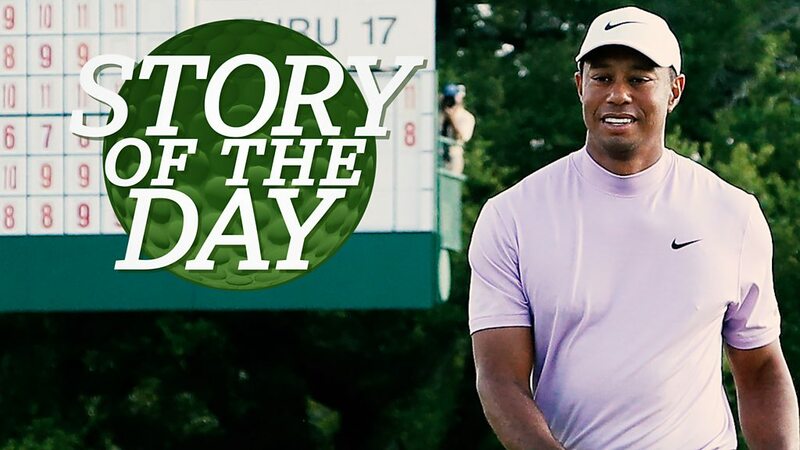 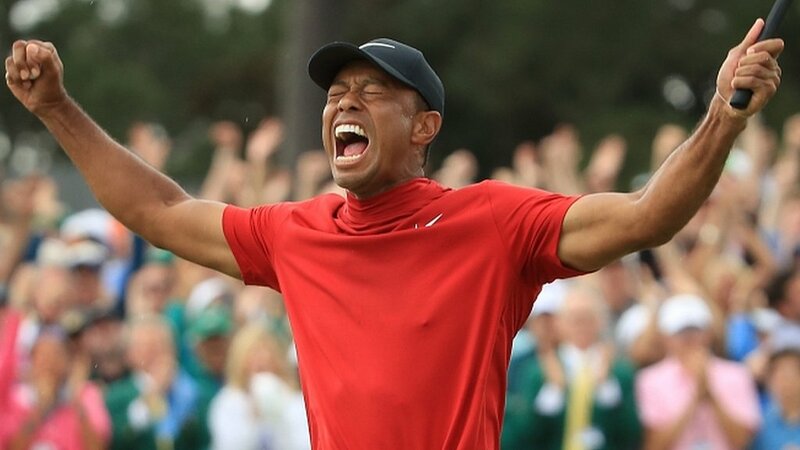 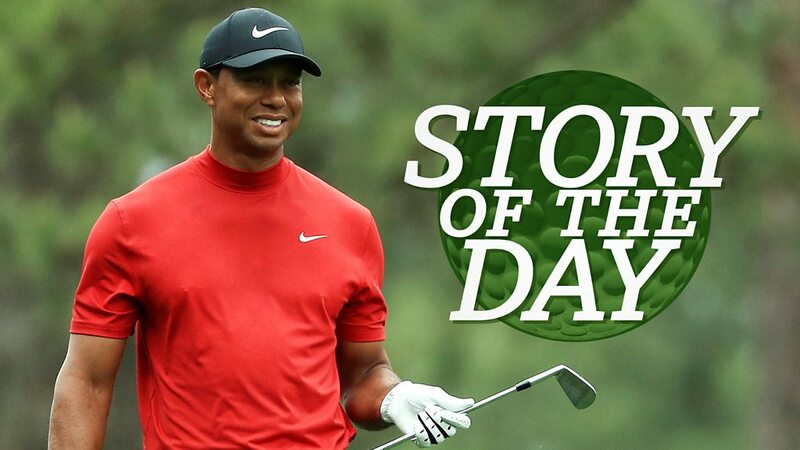 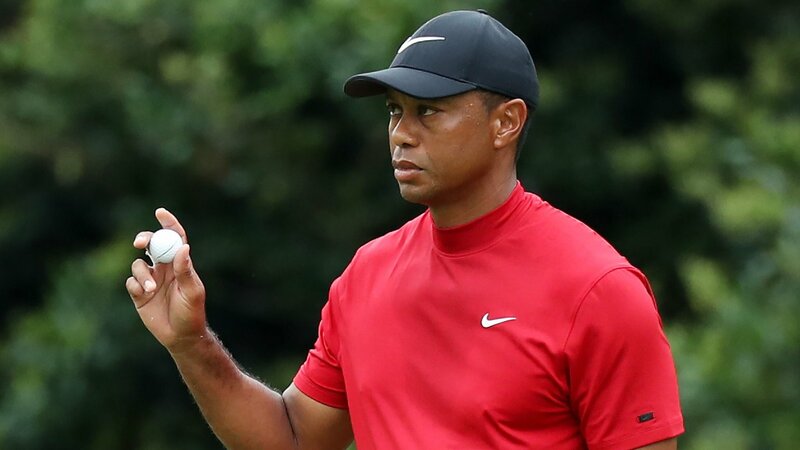 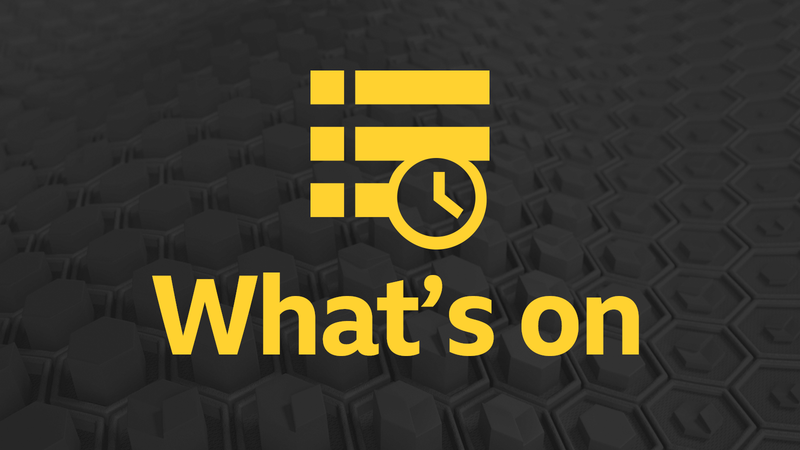 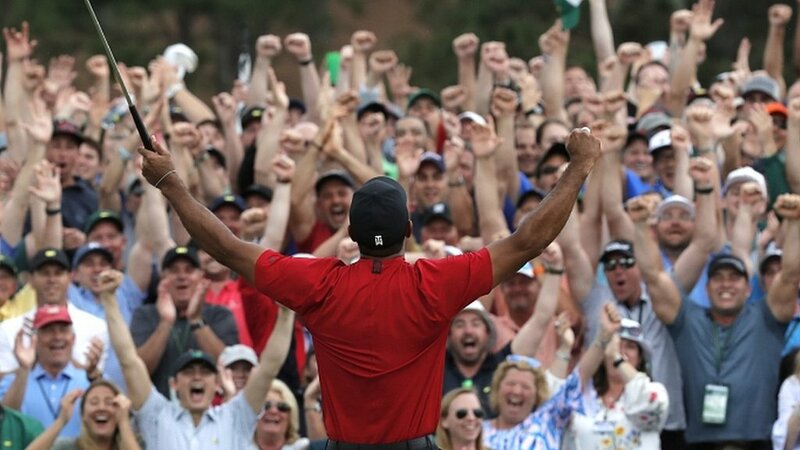 Tiger Woods shoots a five-under-par 67 to finish two shots behind leader Francesco Molinari on day three of the 2019 Masters at Augusta. 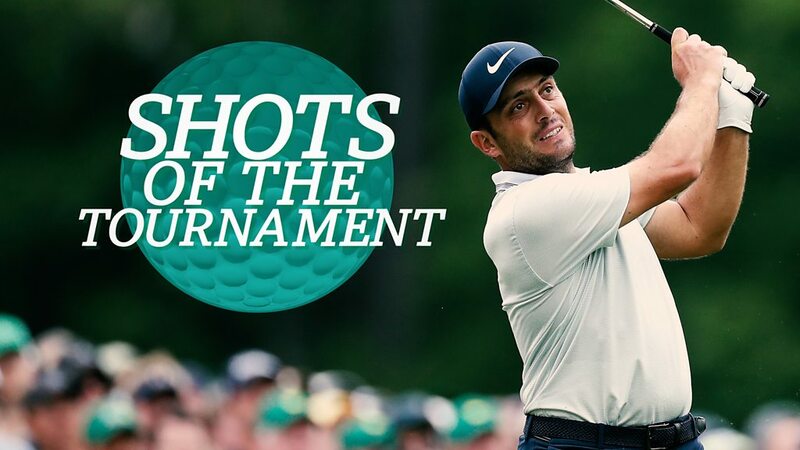 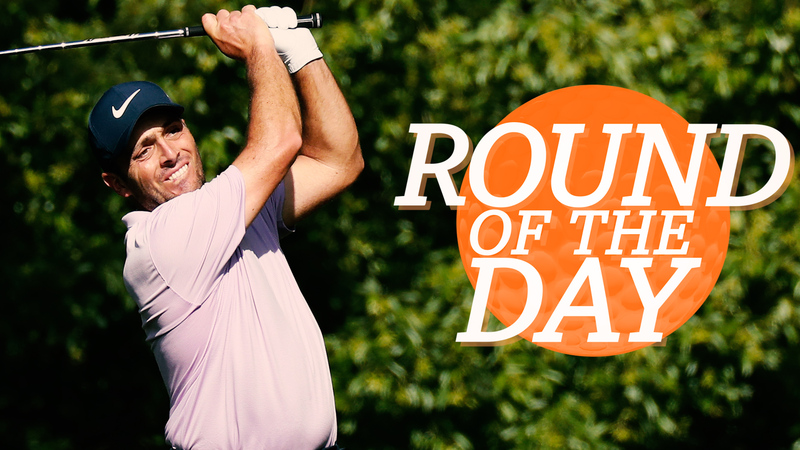 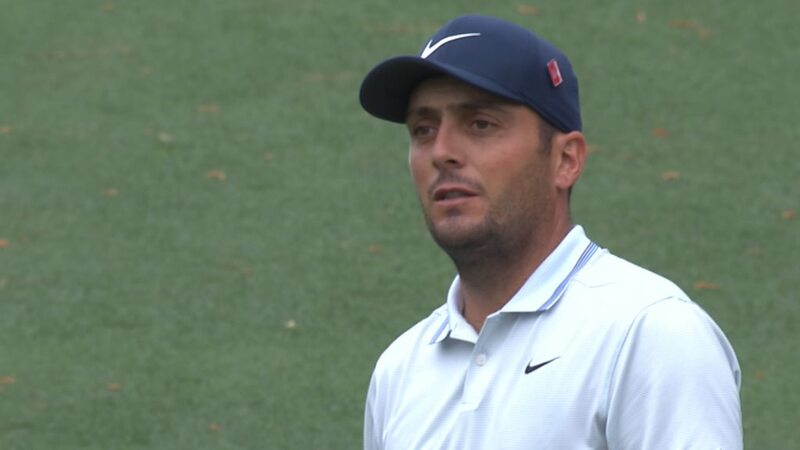 Francesco Molinari has "one of the rounds of his life" to give him the outright lead on 13 under after the third round of the 2019 Masters at Augusta. 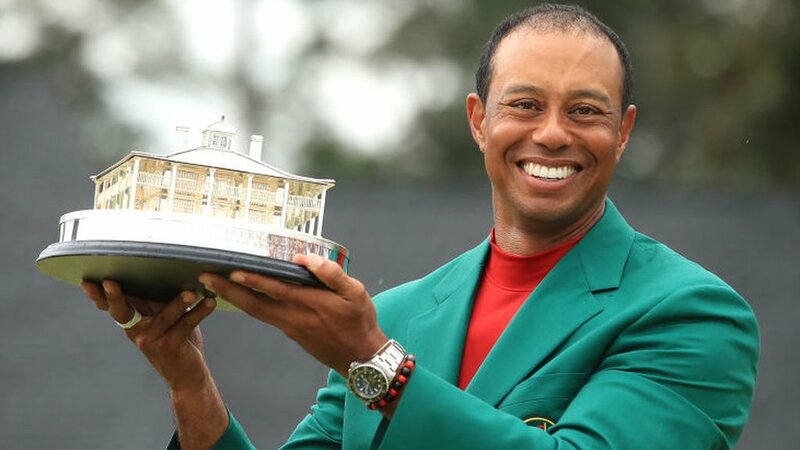 Masters quiz: Can you name the 17 multiple winners? 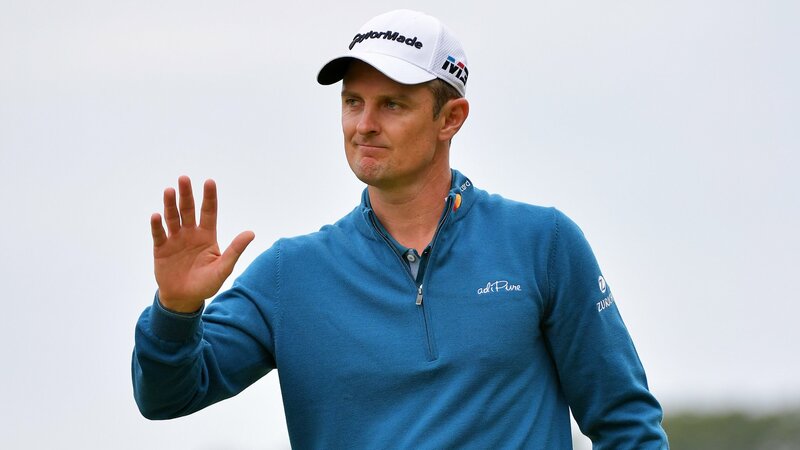 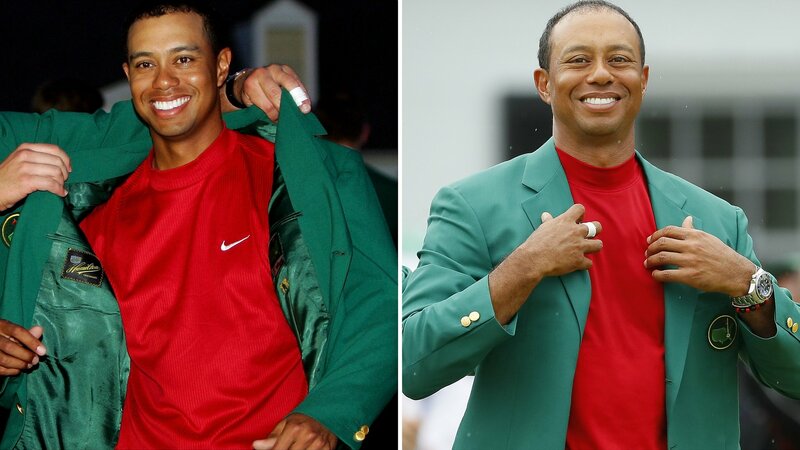 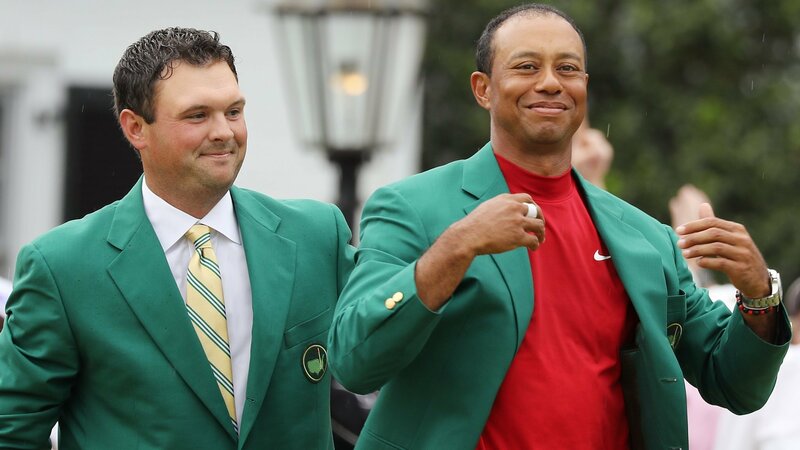 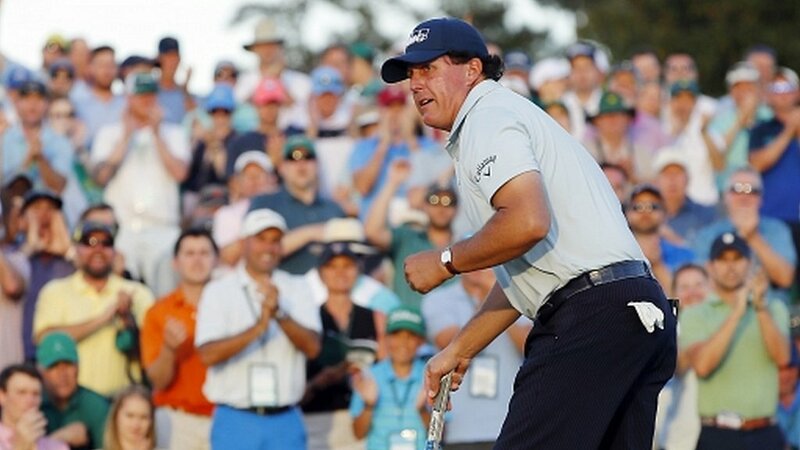 Can you name the 17 players to have won more than one Green Jacket? 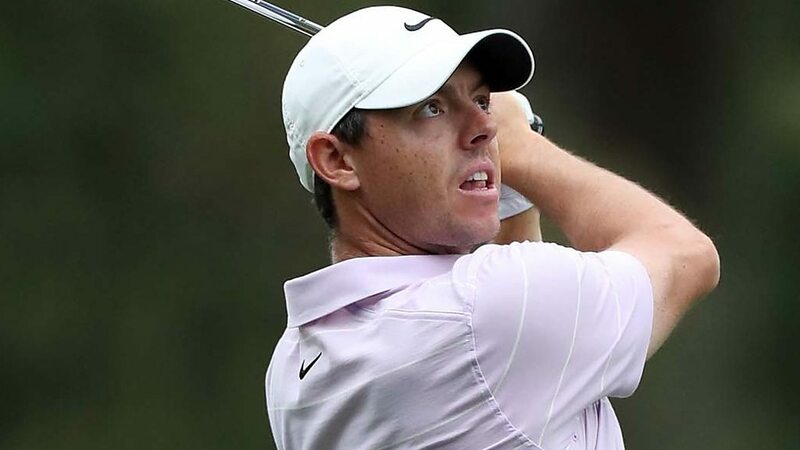 Rory McIlroy hopes meditation, juggling and mind training will help him claim a first Masters title. 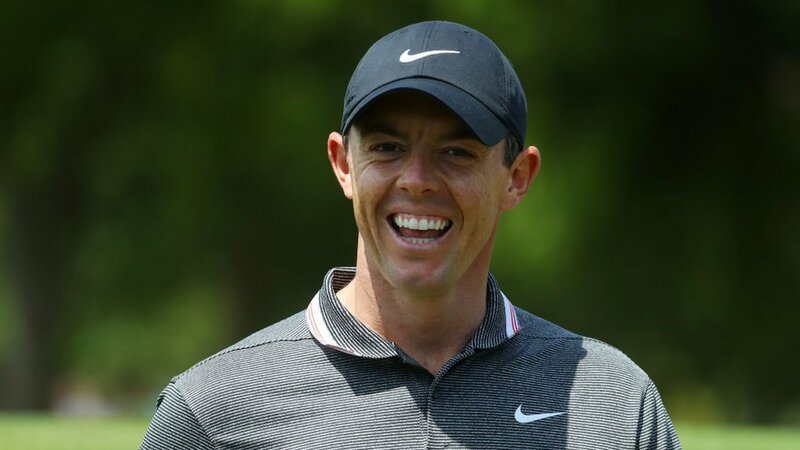 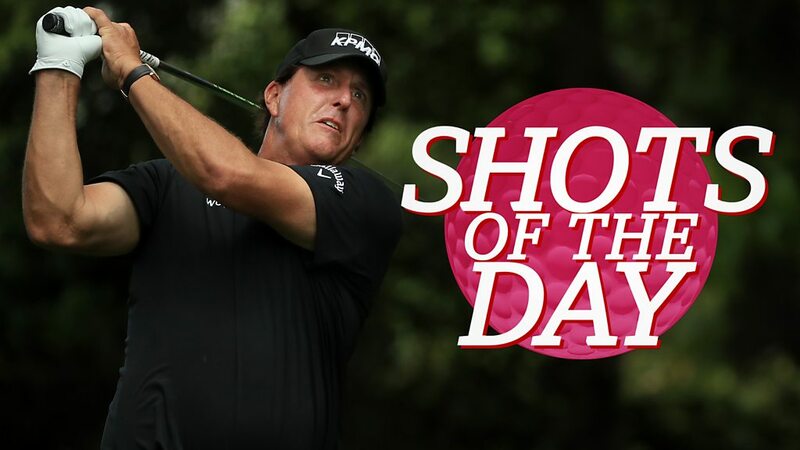 Who leads the way in the world rankings and the European Tour Race to Dubai? 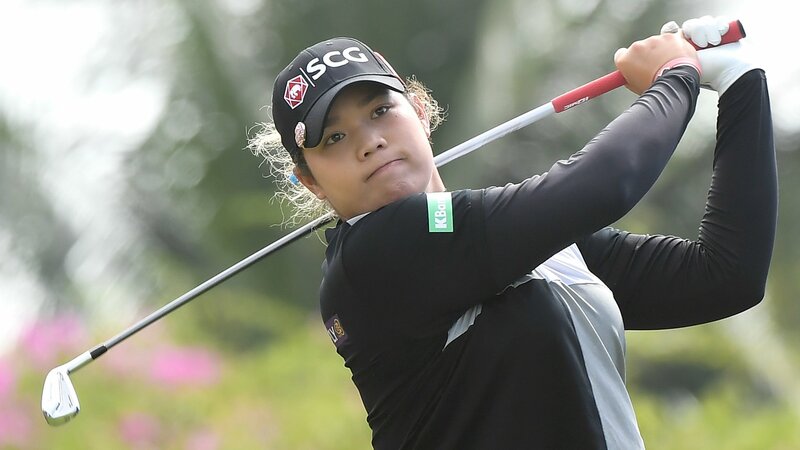 Who leads the international rankings in women's golf?